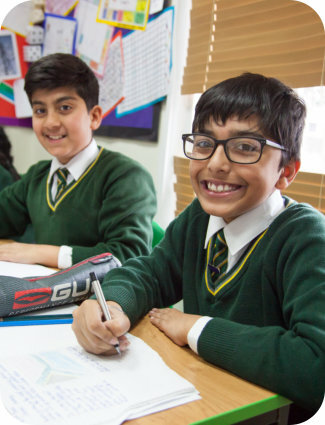 Norfolk House School welcomes pupils aged 3 to 11 years. Entry is selective from the Reception Class upwards. An assessment of age-appropriate skills ensures that pupils feel comfortable and confident in joining the school’s challenging programme of learning. Please contact the school for further information about Taster Sessions for individual year groups. ‘The Send Up is such an inspiring and innovative way of encouraging children. It has made a world of difference to [our daughter] alongside her teacher’s excellent teaching’.